Owl, Cat, Toad or Rat? 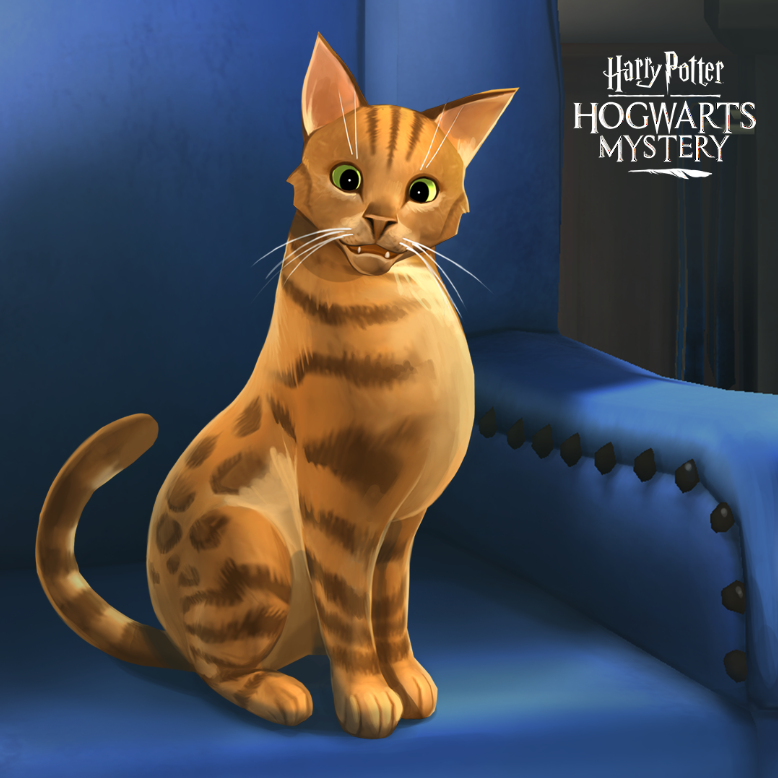 ‘Hogwarts Mystery’ Mobile Game Adds Pets, Plus More Updates on Year 4! 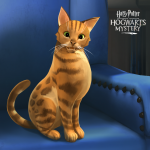 After recent updates and Jam City’s release of some surprising statistics about new Harry Potter free-to-play mobile game, Harry Potter: Hogwarts Mystery, another great addition has been made to the game. 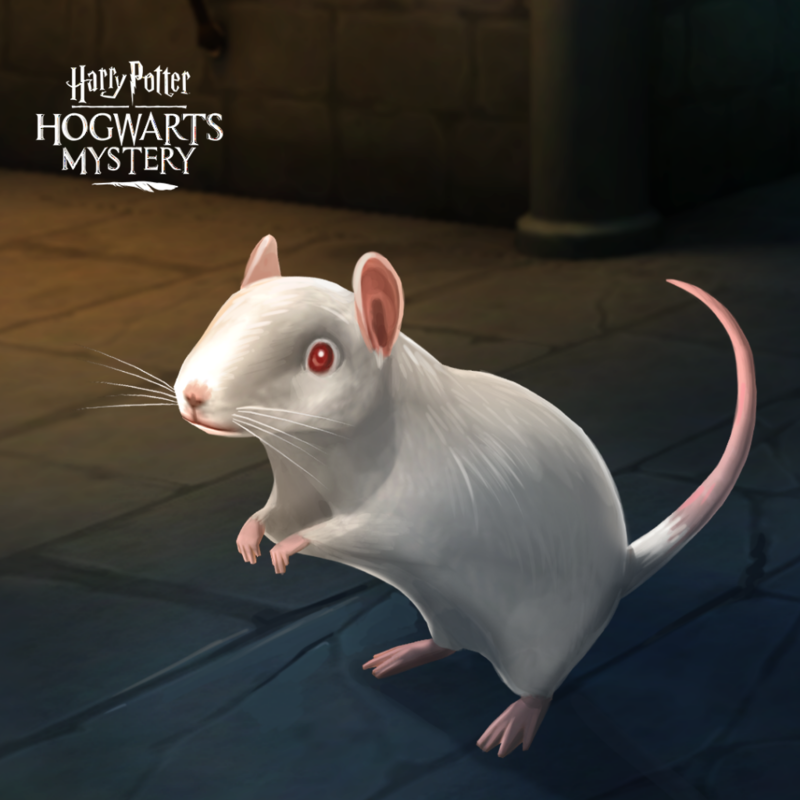 As of today, Hogwarts Mystery players will now be able to select their choice of animal companion to accompany them in exploring Hogwarts! Players will be able to select between owl, cat, rat, or toad, and can ‘own’ up to four pets in the game (one of each kind). 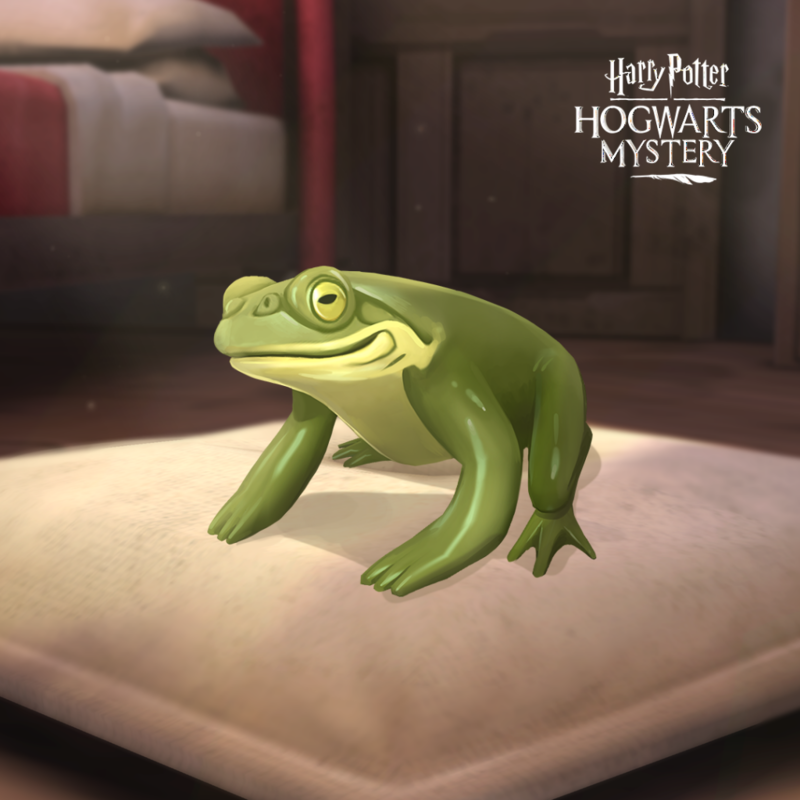 One of these in-game pets at a time will be able to accompany players at various locations around Hogwarts, and, even better, pets provide an extra energy boost when they’re woken up! Pets can be purchased through the character customisation hub. Cats cost 215 gems, owls cost 320 gems, rats cost 160 gems, and toads cost 160 gems. This follows the release of the rest of Year 3, which allowed players to attend Hogsmeade with Andre Egwu, who introduces the concept of dating, and shares advice with those holding an Empathy level of 16 or over. Dating is suggested by GameRant to be opened up as an option in Year 4, as Andre says to those answering that they’re not interested in dating that most Hogwarts students “begin dating in their fourth year”. As Jam City have repeatedly emphasised the importance of relationships with others in creating a personalised feel to the game, allowing each player to have their very own ‘Hogwarts experience’, it’d be exciting if this possible upcoming feature was as diverse and inclusive as possible. Read more here. We’re certainly looking forward to seeing what future updates are coming! Are you caught up with the game? Which pet are you planning on choosing first? 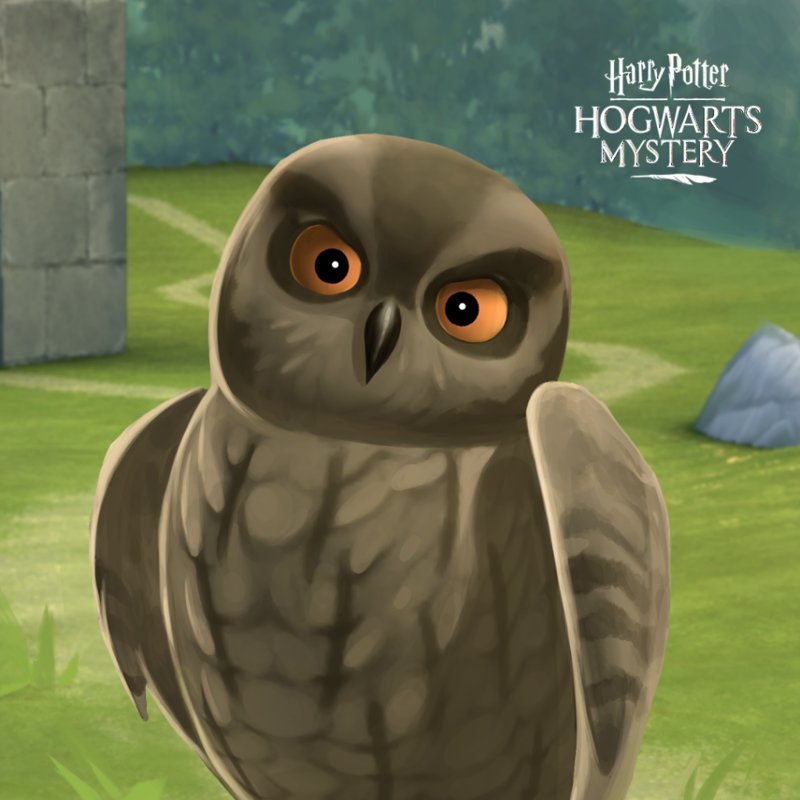 What do you think of the idea of dating in Hogwarts Mystery? Let us know in the comments!